Join the Pulsant team at this year’s much-anticipated Misco Expo on 12 October. 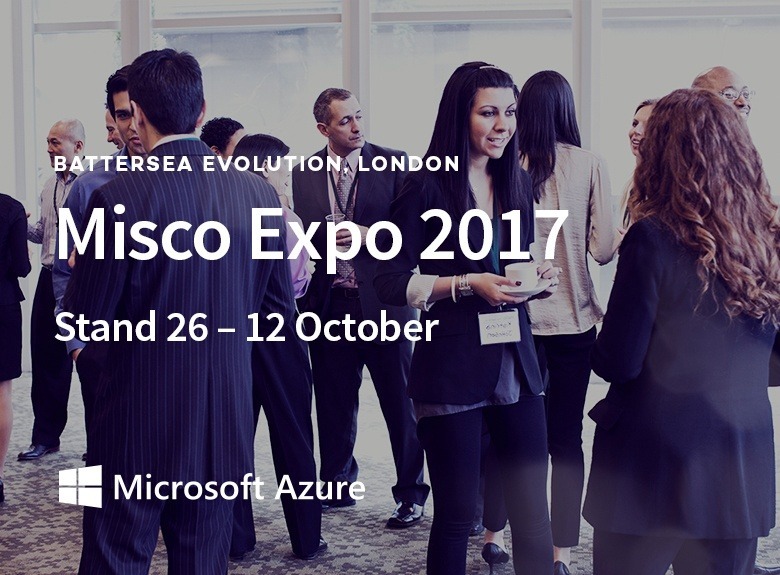 Staged at Battersea Evolution, London, this event is the ideal opportunity to network with your peers and experience the latest in cloud and IT innovation for yourself. We’re part of the Business Transformation Hub — a fantastic space that is focused on helping businesses overcome their IT challenges, looking at all aspects of change, from workspace and IT, through to security transformation. You can find us in the IT Transformation section that will be showcasing Misco’s hybrid cloud strategies and converged infrastructure, along with its other partners, Dell, HPE and Microsoft. The Pulsant team will also be on Stand 26 delivering a number of demonstrations, including one of the first views of our unique Azure Stack one-node proof of concept, Launch Pad. You’ll be able to get a first-hand view of this pioneering new technology, as well as experience it through holographic imagery with the Dell RG30, showcasing the real future of hybrid cloud.